LeSimple installation. You've asked for it, you got it. 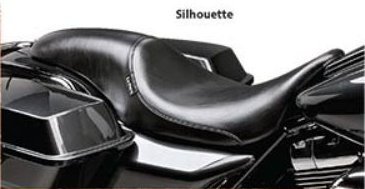 All new style Le Pera solo seats for 4-speed big twins now bolt directly to the frame! Making them even easier to install. Passenger pads bolt directly to the solo seat. No more drilling required!